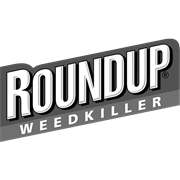 Roundup Advance Concentrate is a specially formulated weedkiller that controls a wide range of difficult to kill weeds, such as bamboo, paspalum, kikuyu, couch, dandelion and many more, without being active in your soil. 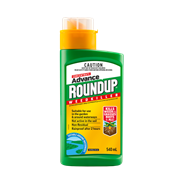 It is suitable for use in the garden and around water ways. Available in a 540ml container with a self-draining measuring cap that delivers accurate dosing, and is ideal for small to medium sized gardens.